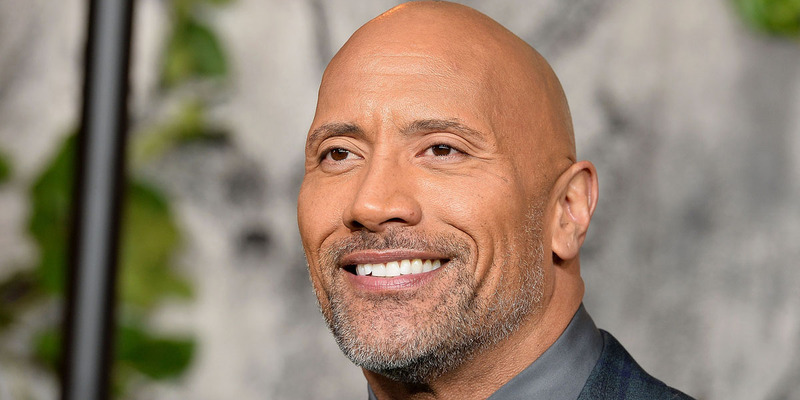 Dwayne Johnson commands a payday that Hollywood hasn’t seen in a long time. For the upcoming movie, “Red Notice,” Johnson is asking $US22 million plus box-office profits. That steep figure hasn’t been seen in the business since Will Smith, George Clooney, and Julia Roberts’ heyday in the late 1990s. 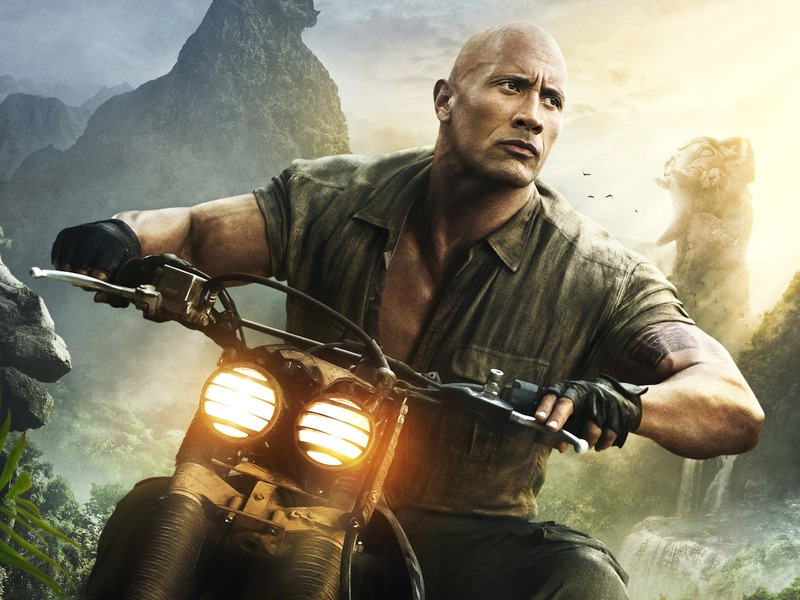 With a string of box-office hits under his belt, Dwayne “The Rock” Johnson is one of the biggest action stars working today – and it turns out he’s commanding a paycheck that’s on a level Hollywood hasn’t seen in years. Whether it’s being matched with his “family” in the “Fast and Furious” franchise, teaming with Kevin Hart, or going it alone, Johnson is box-office gold – and because of that, he now commands over $US20 million a movie. According to a term sheet of Johnson’s that mirrored the final deal for the upcoming Universal movie “Red Notice” that The Wall Street Journal obtained, Johnson would earn $US22 million to star in the movie, plus earn profits pending the movie’s performance at the box office. The $US22 million for Johnson is broken down to $US21 million base pay and $US1 million for Johnson’s “social media support” towards the movie, according to the Journal. In regards to any profits on the movie, the producers – Johnson is one of them – and director Rawson Marshall Thurber (“Central Intelligence” and upcoming Johnson movie “Skyscraper”) will receive 50%. That 50% will be split up, with Johnson receiving 30%, Thurber receiving 10%, and the other producers on the movie getting 10%. For each $US25 million worldwide box office earned after the movie grosses 2.5 times its budget, Johnson, Thurber, and the producers pocket $US1 million each. To put that in perspective, if a similar deal was made for Sony’s “Jumanji: Welcome to the Jungle” – which was made for $US90 million and has now grossed over $US931 million – Johnson would have pocketed tens of millions of dollars after his base pay. According to the Journal, all the major studios were interested in the “Red Notice” project and Universal won out. The final terms were not identical to the terms sheet, but according to the paper they “were close.” The movie has a budget of around $US160 million. Regardless, what Johnson can command is unheard of in today’s Hollywood. Not since the late 1990s and early 2000s when actors like Will Smith, George Clooney, and Julia Roberts were earning $US20 million paydays has the industry seen this. A big reason for that is with the popularity now of IPs and effects-heavy projects (like “Avatar”), moviegoers are buying tickets less for the stars, and more for the characters. We may see “Red Notice” by 2020, but there’s a lot of The Rock before then. Along with “Skyscraper” (which comes out this summer), he’s got “Rampage” coming out in April.